Sat-Cit-Ananda is our inspiration and the source of our strength also to make this little yogafestival come to life. 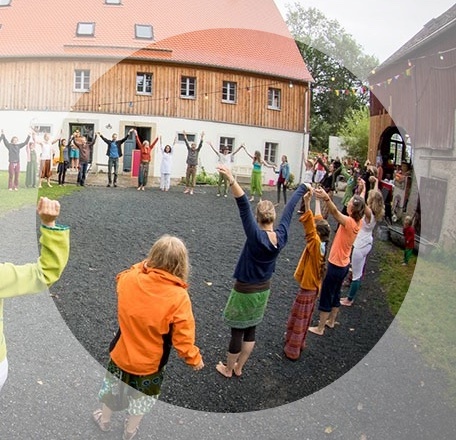 Since 2005 we staff and coordinate the Yoga Vidya Zentrum Dresden. With the blessings of our Masters we were alllowed to grow to be a place of spiritual upliftment in Dresden. 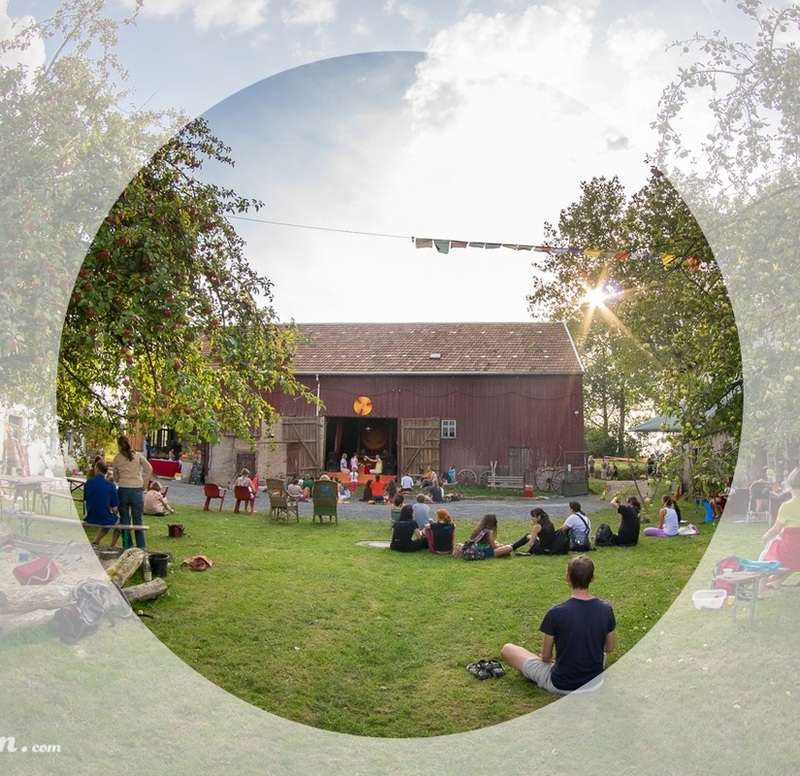 With the vision of living in the countryside with our childrenand to create at the same time a place in Saxony, to live and teach yoga in an open-minded way, we bought in 2008 a three-sided farm between Dresden and Leipzig in 2008. Since then our vision is manifesting more and more into our little yoga festival "ANANDA SPIRIT come together" . We would like to send a signal into the universe, to spread yoga through "Unity in Diversity"in the heart of the Southeast. As an Oasis for silence and peace, as a place of spiritual growth, as a place of life in the here and now in media res of daily life but also far away from it A place of retreat and coming home. 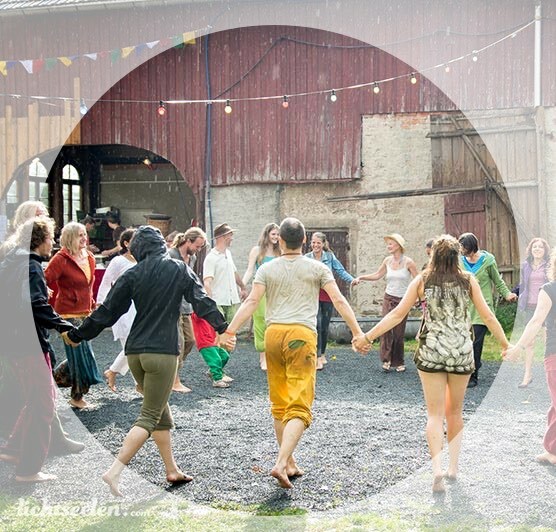 As a place, to live yoga with its wondrous diversity and to celebrate this wonderful life with the help of you and to create this small yoga gathering. It is wonderful to support each other inside this lovely community. - All is One. We are looking forward towards your arrival, your love and light and our comminal existence. Whoever wants to support and help us make this vision come true just contact us.